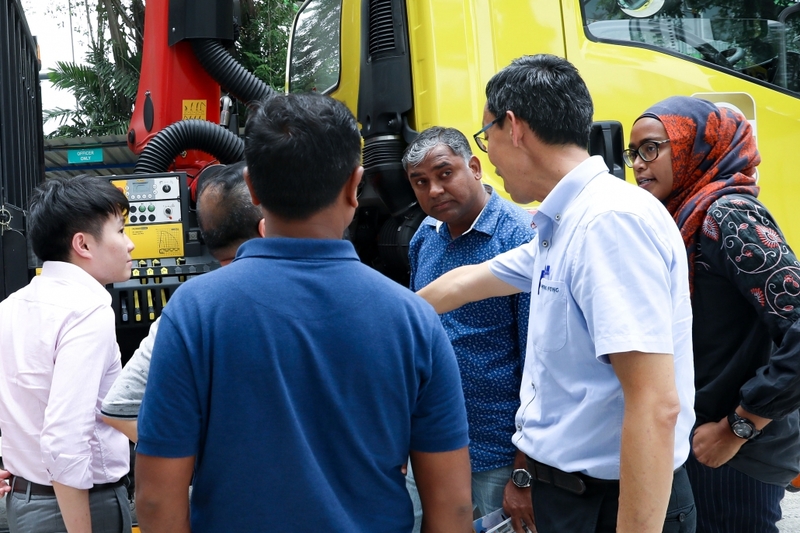 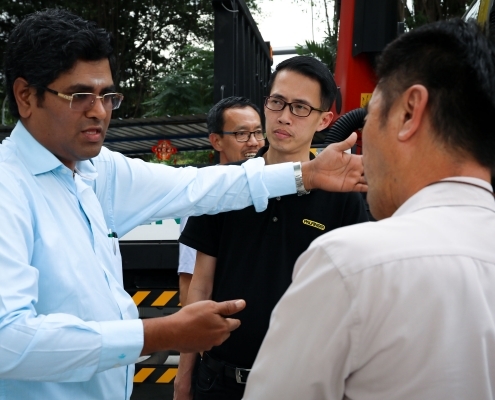 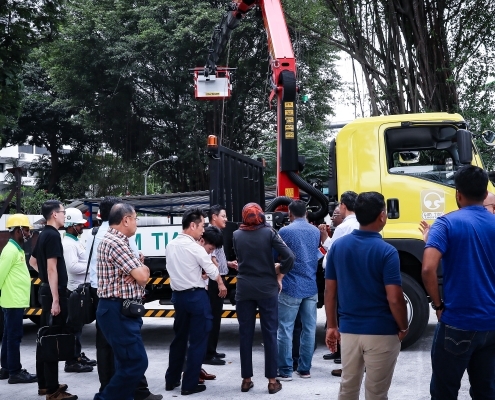 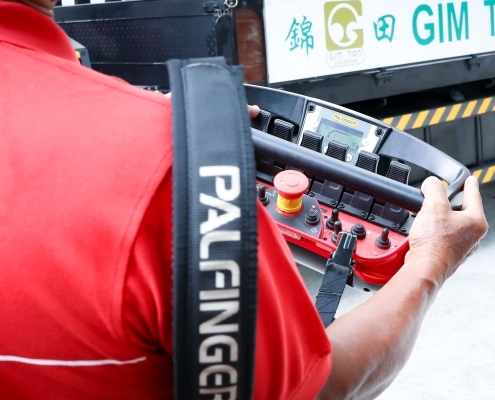 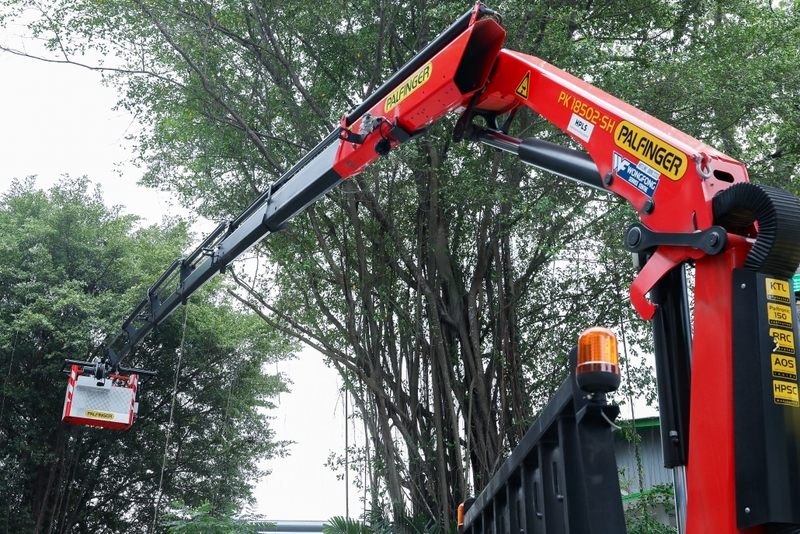 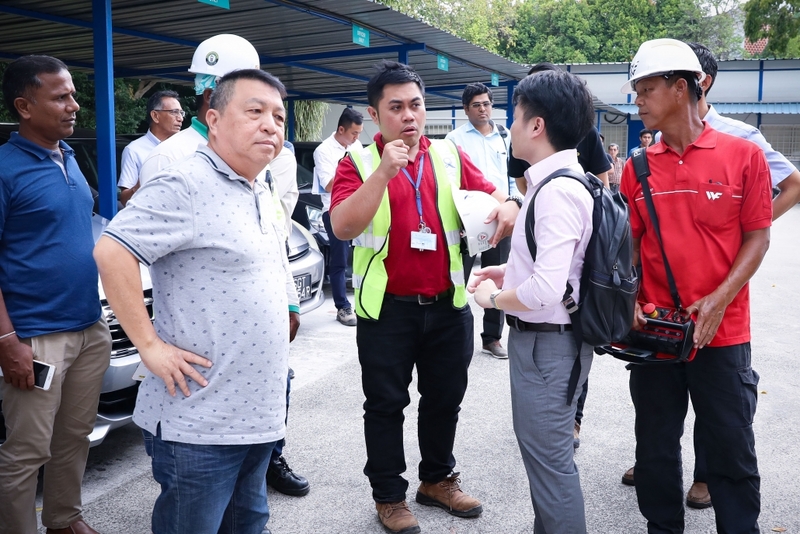 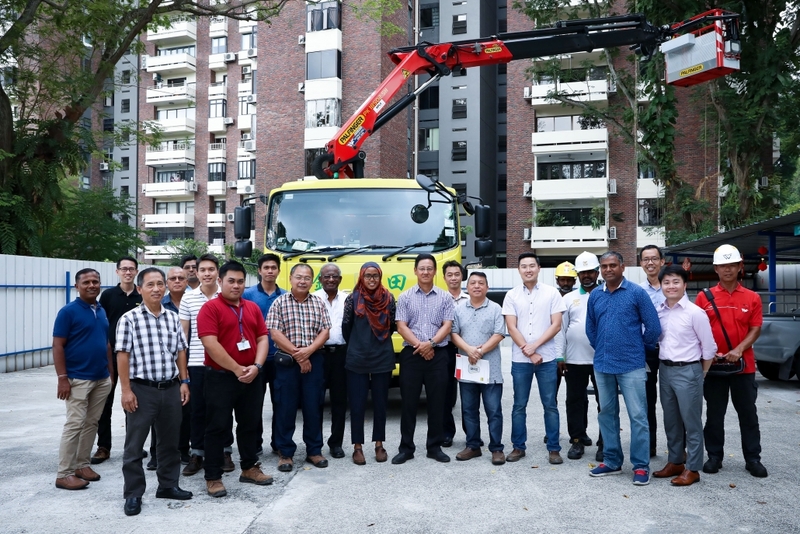 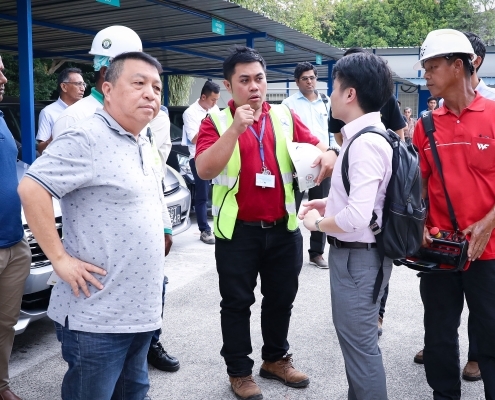 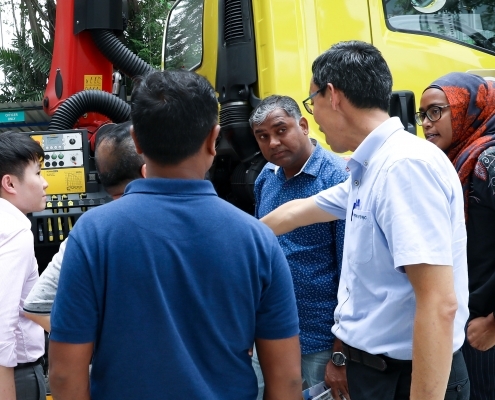 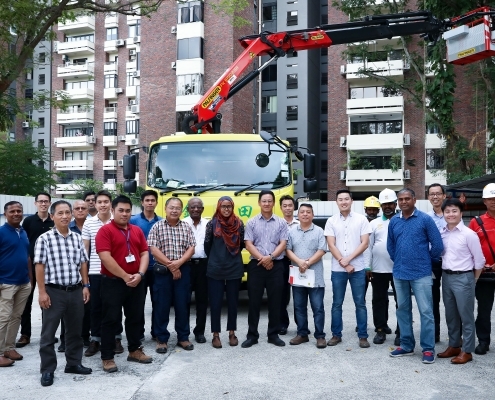 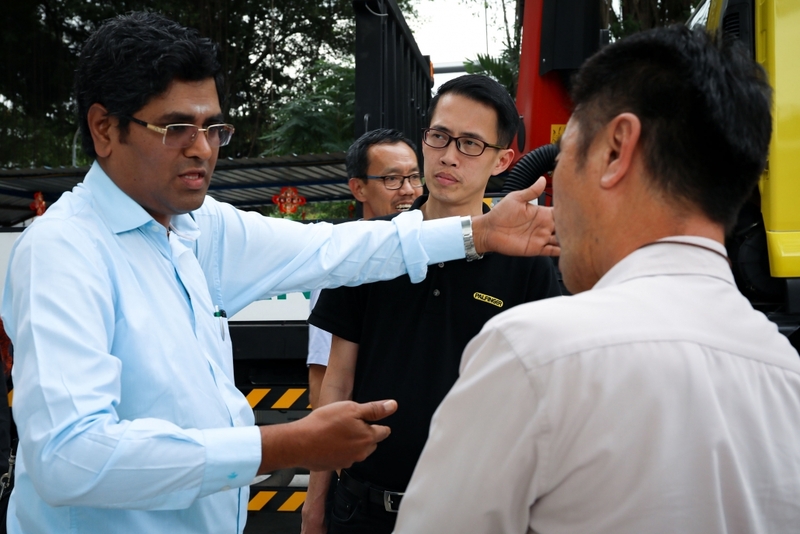 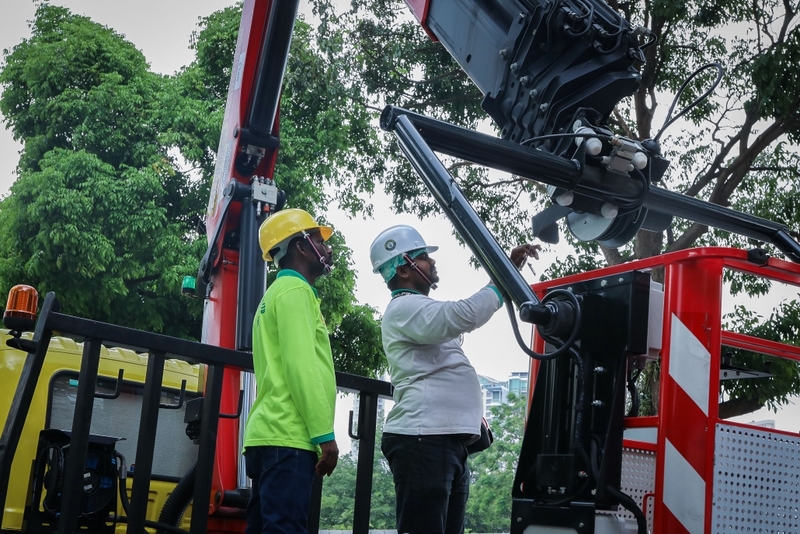 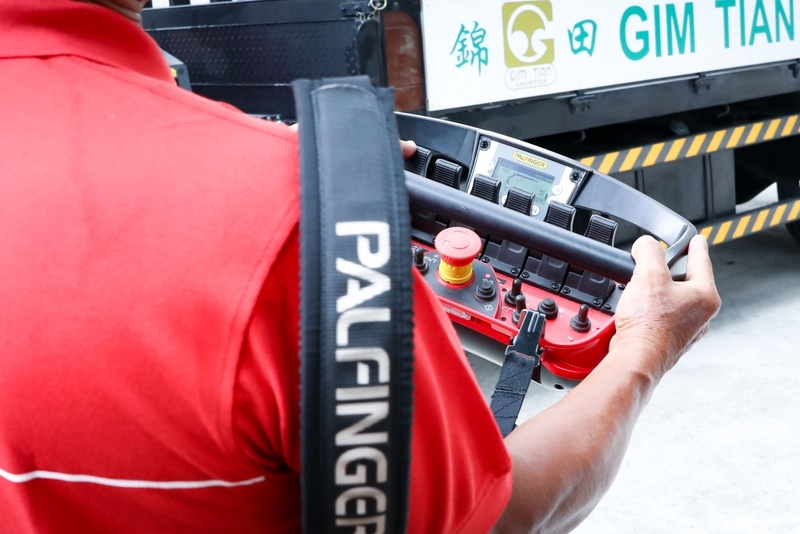 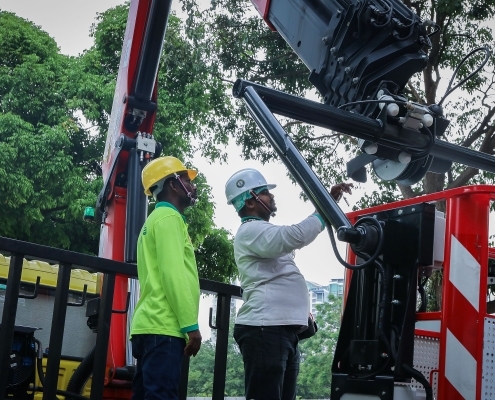 On 22 March 2019, we demonstrated our customer’s (Gim Tian Logistics) newly bought lorry crane with Palfinger High-Performance Stability Control (HPSC) for Land Transport Authority. 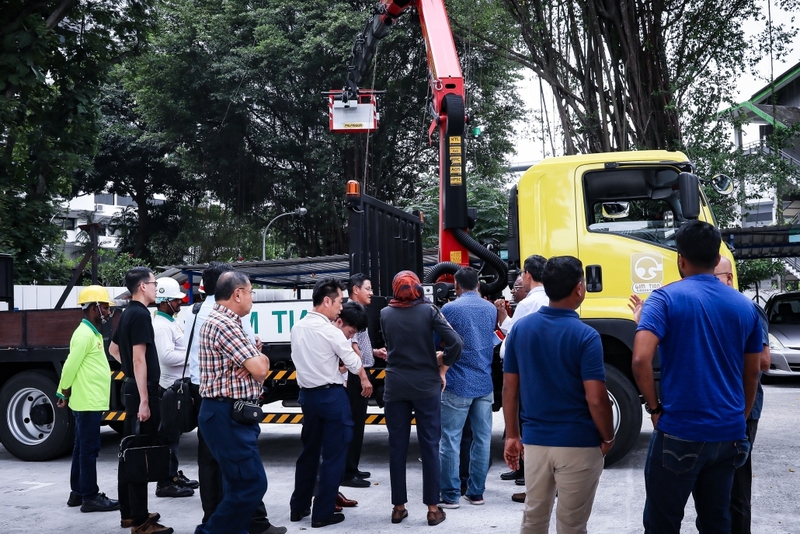 The HPSC is quite similar to our ZuKun Stability Control System (SCS), a proportional system which recalculates and defines the working range and stability of the lorry crane. 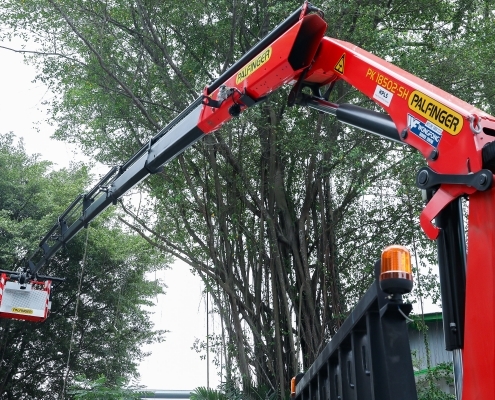 Find out more about ZuKun SCS here.